When uninterrupted power is absolutely essential, IPT UPS Ultra Series Batteries are your solution. Essentially, your UPS system provides complete battery backup power for your critical systems – so you need the most reliable batteries available. IPT works with the world’s leading manufacturers of UPS systems to deliver the finest batteries made. We also put our UPS batteries through a series of 15 rigorous quality control tests to ensure that our customers only receive batteries that are 100% ready for their most vital applications. 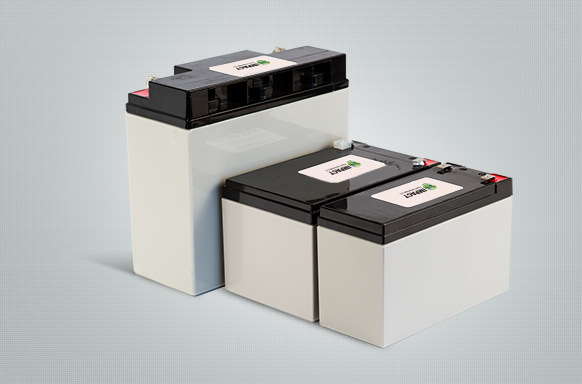 The result: more reliable, longer lasting lead acid batteries for your uninterruptible power system. We offer IPT’s UPS Ultra Series lead acid batteries for all popular UPS systems. Our products are guaranteed compatible with your UPS system. And please note: by federal law, your OEM warranty stays in full force when you use IPT batteries.